You're re-reading this right? Can't be the first time through. Nope, first time through. The Dark Tower series are one of the few King books I haven't read yet. Wow. That was a series I read along the way and there were some serious time gaps between books that were quite frustrating. Suffice to say I enjoyed the series but I won't comment any more than that. Sorry about the huge image. While many might find it boring I almost wish it was mandatory reading for the masses. It gives a very solid dose of reality that seems sorely lacking today in most people's perceptions. It's well written and entertaining in a surprising way. Scott, if you haven't read this, you really should. Fourteen-year-old genius and mastermind Artemis Fowl realizes that he has a problem. His mother is nearing death and the only thing that can save her is the brain fluid from a species of lemur that he forced into extinction eight years earlier. He decides that he must travel back in time to right this terrible wrong but his younger self is present in the past and proceeds to challenge the older Artemis's every move. At the older Artemis's side is elf Captain Holly Short of the Lower Elements Police Reconnaissance (LEPrecon) and Mulch Diggums, a dwarf known for his potent flatulence and ground-munching abilities. The trio struggle to circumvent destiny but find the past fraught with deception. The story flows with quick-witted humor and action-packed scenes, and Colfer's love of science shines through in the story's inventions and clever use of engineering. The dueling technology and a game match between clashing masterminds make for an exciting, modern-day fairy tale. 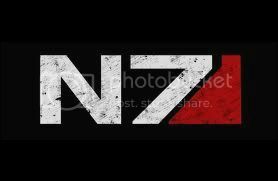 There is no integration of previous story lines; while this does not take away from the resolution, it does leave readers questioning some backstory. 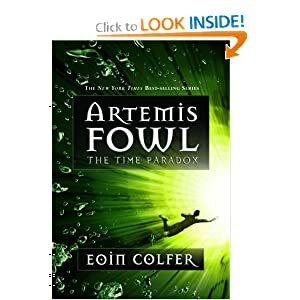 The author once again offers an exhilarating ride through the fantastical world of Artemis Fowl. 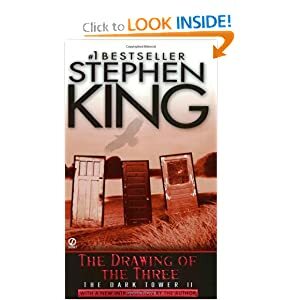 Since everyone else is reading the Dark Tower series, I'll reread book two, "The Drawing of the Three" by Stephen King. 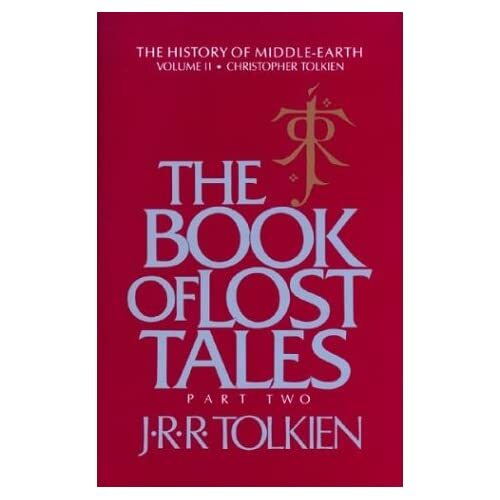 Elaborating at great length on Robert Browning's cryptic narrative poem "Childe Roland to the Dark Tower Came," the second volume of King's post-Armageddon epic fantasy presents the equally enigmatic quest of Roland, the world's last gunslinger, who moves through an apocalyptic wasteland toward the Dark Tower, "the linchpin that holds all of existence together." Although these minor but revealing books (which King began while still in college) are full of such adolescent portentousness, this is livelier than the first. Roland enters three lives in the alternate world of New York City: junkie and drug runner Eddie Dean, schizophrenic heiress Odetta Holmes and serial murder Jack Mort. If King tells us too little about Roland, he gives us too much about these misfits who are variously healed or punished exactly as expected. Typically, King is much better at the minutiae and sensations of a specific physical world, and several such bravura sequences (from an attack by mutant lobsters to a gun store robbery) are standouts amid the characteristic headlong storytelling. Started on my next masters class. This one is Military Philosphers. 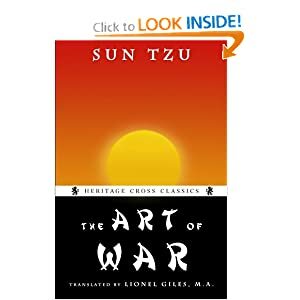 So my current book, Sun-tzu's "The Art of War." 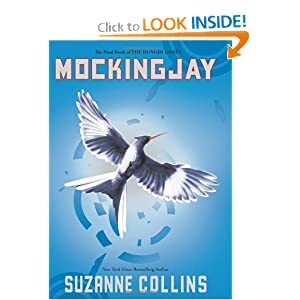 Now reading the third and final book in the Hunger Games series, "Mockingjay" by Suzanne Collins. I hate this f'n book. 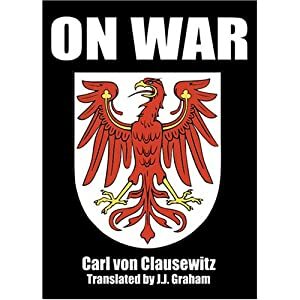 Sun Tzu and Clausewitz are thought of as great military philosophers but in reality all they have done is taken pen to paper and written a bunch of common sense "no ****" statements. What those guys wrote really isn't rocket science or very profound reading. But because my professor is a jackass, I have to do research on a subject he is interested in, not my own. Yes, I'm a bit bitter about it. The world grows colder with each passing year, the longer winters and ever-deepening snows awaking ancient fears within the Degnan Packstead, fears of invasion by armed and desperate nomads, attack by the witchlike and mysterious Silth, able to kill with their minds alone, and of the Grauken, that desperate time when intellect gives way to buried cannibalistic instinct, when meth feeds upon meth. 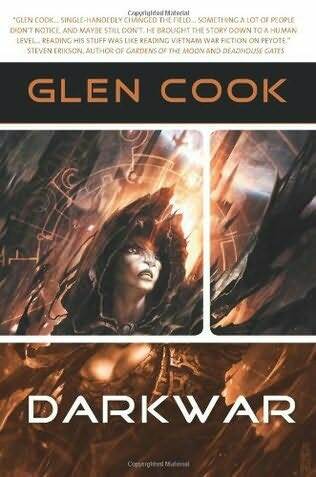 From Glen Cook, author of the Black Company and Dread Empire novels, comes Darkwar, collecting for the first time, the stunning science fantasy epic that originally appeared as Doomstalker, Warlock, and Ceremony. Yah, the third one wasn't as good but it ended ok.
On to reading "Creepers" by David Morrell. Frank Balenger is a New York Times reporter doing a Sunday magazine profile on urban explorers, better known as creepers. It's an illegal activity but a very popular one, in which adventure seekers invade crumbling old structures in search of thrills and perhaps a glimpse of the past. Frank joins a team of four as they prepare to enter the long-shuttered and mysterious Paragon Hotel. They surreptitiously enter as darkness envelops the city, planning to emerge before dawn none the worse for wear. At least that's the plan. Initially they encounter the expected assortment of crumbling furniture, magazines, and rats, but soon they realize they are not alone, and their counterparts are not friendly people. It turns out that Frank's group has a hidden agenda involving treasure, and their rivals are after the same loot. Throw in an even more unfriendly kidnapper and his captor, and you have a nightmare in the making. 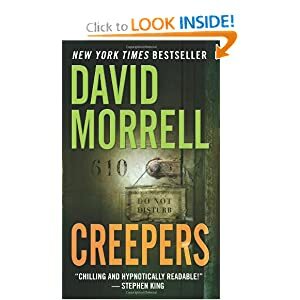 Veteran thriller writer Morrell gleefully and shamelessly cherry picks from several genres (crime, horror, adventure, western) and blends them into a violent, claustrophobic nightmare. There's the survive-the-night-in-a-haunted-house plot starring a Norman Bates villain; there's a Treasure of the Sierra Madre cast that would rather die than give up the loot; and there's a version of the classic western in which the outlaws and the homesteaders join forces to battle the Indians. An unabashedly entertaining thriller that has blockbuster movie written all over it. I'm reading Dead or Alive by Tom Clancy. 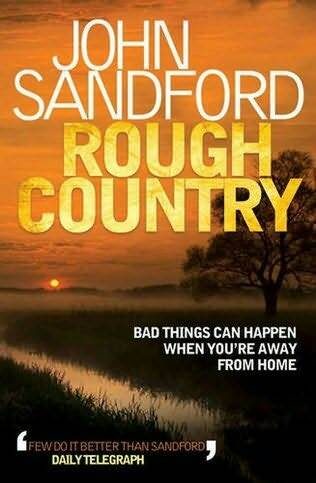 Great read and nice to get something new in the Jack Ryan series. I should be getting that for Christmas, but I probably won't have time to start reading it until February when my current class winds down. I've got a stack of books that are calling my name but have no time to get to them. 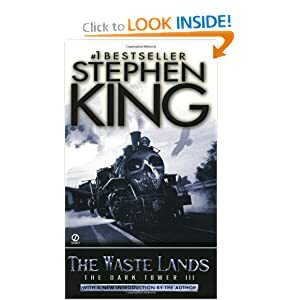 Now reading "The Waste Lands: Dark Tower III" by Stephen King. 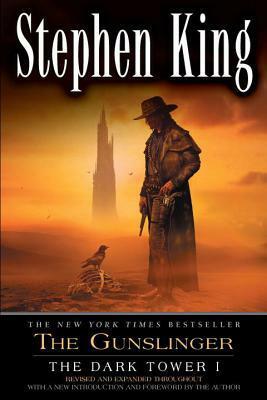 King's third volume on Roland the gunfighter's search for the Dark Tower offers charming bits of whimsy, some splendidly tense moments and one rip-roaring horror scene. 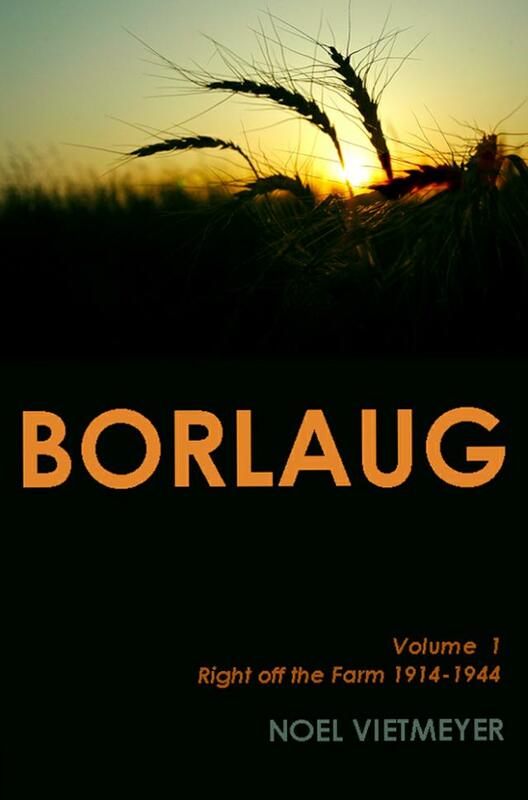 At times, however, it is pretentious and the direction of the sprawling plot uncertain. Roland has two companions on his quest for the tower at the portal of all the worldsp. 53 : Susannah Dean and Eddie Dean, who entered his world from New York City of 1963 and 1987, respectively. When the three track down the den of a 70-foot-tall cyborg bear, they are pointed down a path leading to the Tower. But Roland is slowly going mad, a fact that seems linked to his past experiences with Jake Chambers, a boy who died twicestet ital in the first book of the series. Jake reappears here, displaying great resilience in crossing over from 1977 New York City to join Roland & Co. (As Susannah notes, "This time-travel business is some confusing ****.") They press on, plumbing the depths of a children's book that tells a profound and ancient tale. Unfortunately, the questers don't reach the Tower; in fact, they're caught in a cliff-hanger ending--King says, he'll write volume four if we want it.